An updated 4th edition, this text prepares current and future P.E. teachers to lead welcoming, inclusive classes where every student participates, makes friends, and learns new skills and values. 448 page, paperback. A healthy, active lifestyle for all students: That's the promise of physical education, and the goal of this comprehensive textbook. 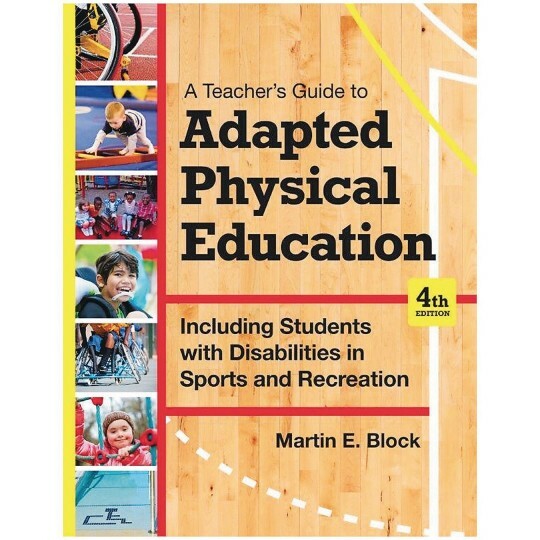 Now in a thoroughly updated fourth edition, this text prepares current and future PE teachers to lead welcoming, inclusive classes where every student participates, makes friends, and learns new skills and values. K–12 physical educators will get cutting-edge research and guidance on inclusive education, concrete strategies for planning and implementing an adapted PE program, and valuable disability-specific information. 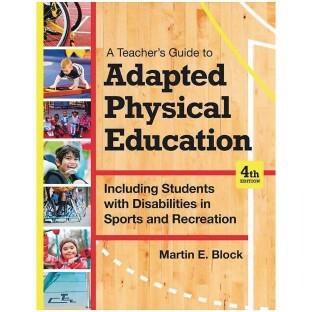 An essential resource for preparing both general PE teachers and adapted PE teachers, this text will provide a solid foundation for physical education classes that meet every student's needs.